Hi! I Am Prince Slay! 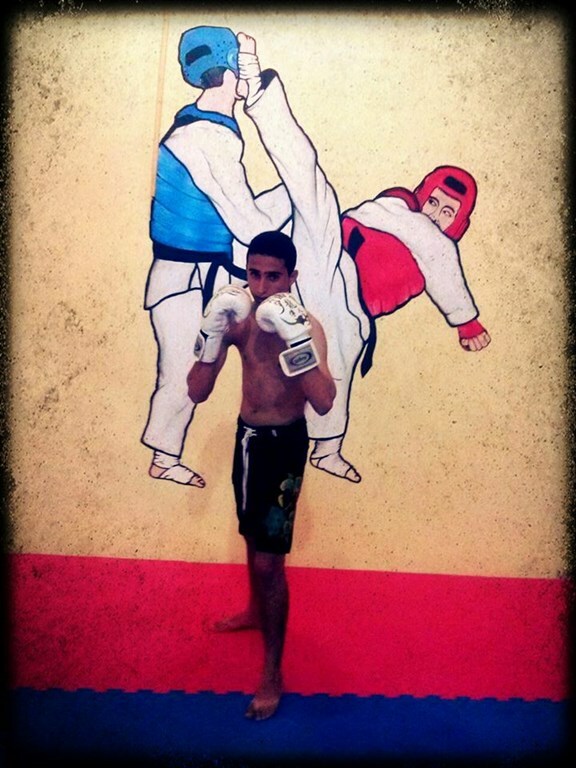 I Am the Future Face of Kickboxing, and the #1 Kickboxing Athlete/Martial Artist In the World! 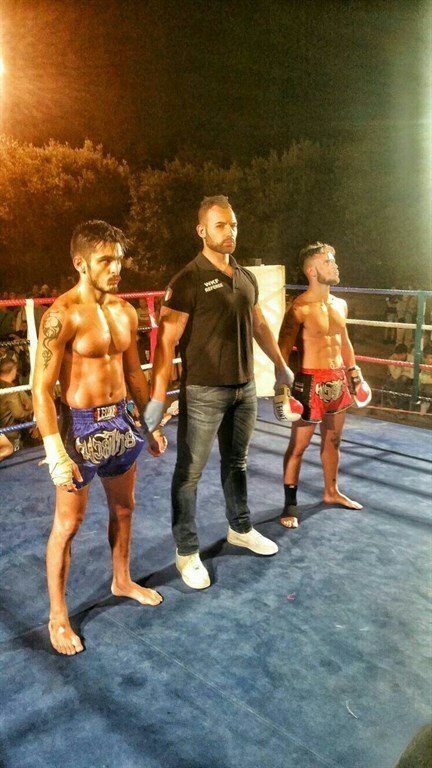 I Am Going to Open Gyms and Promote, Sponsor Events for Kickboxing/Martial Arts Around the Globe! I Am Networking, and I Enjoy Competing With the BEST Martial Artists! I Am Evolving the Sport of Kickboxing! artistprinceslay@gmail.com All Inquiries Are Welcome!! !Thank You!!! i just joined for a self project. i want to learn self defense so im finding the best out of a few some one advised for me so can i get some help?